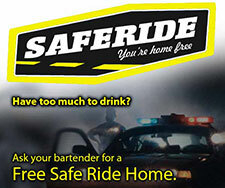 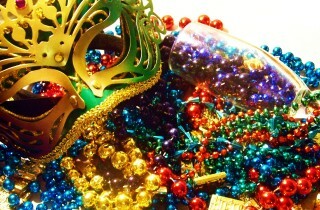 Celebrate Mardi Gras at Kip’s! 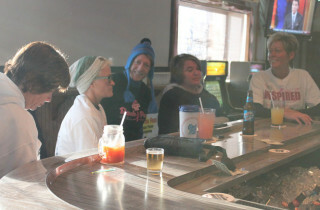 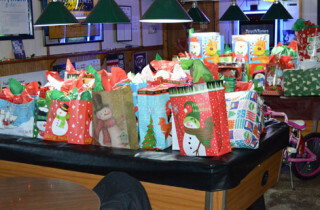 Kip’s Inn Christmas Party – Toys for Tots! 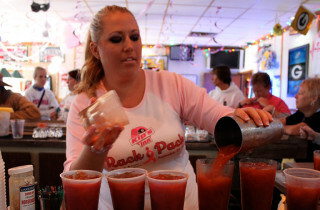 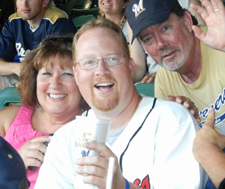 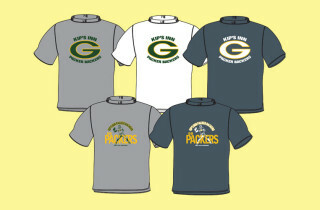 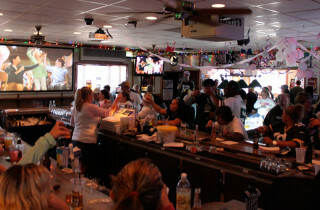 Join the Packer Backers Club Today! 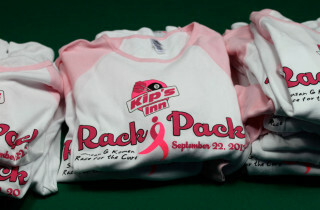 Kip’s Rack Pack raised $4,525.00! 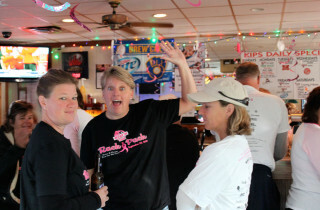 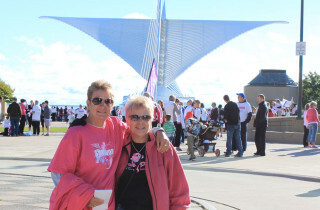 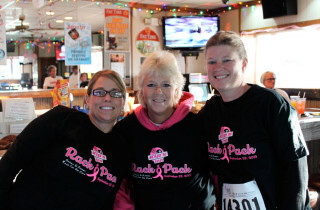 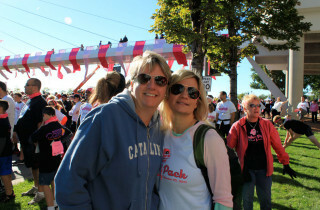 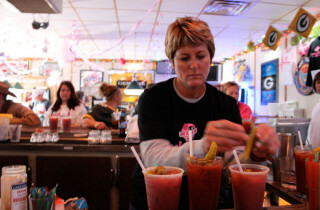 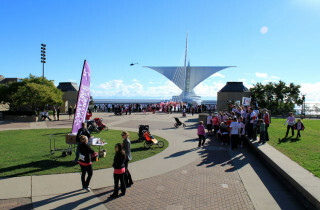 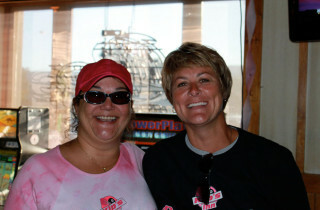 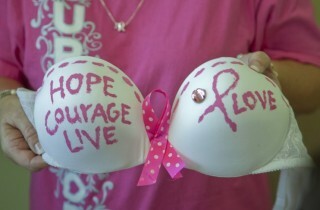 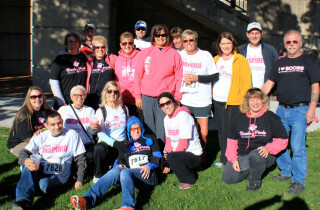 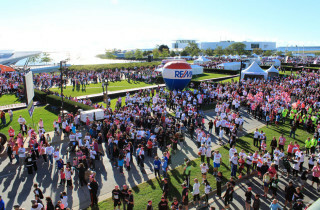 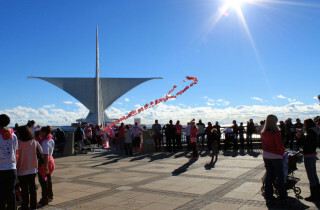 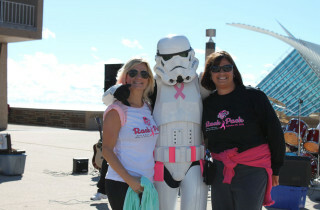 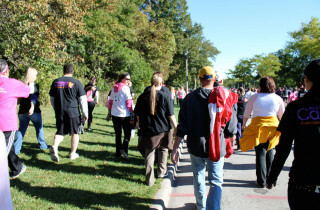 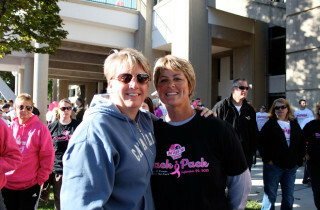 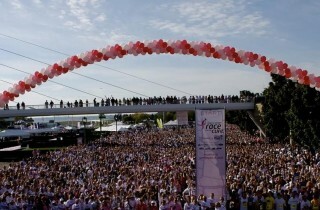 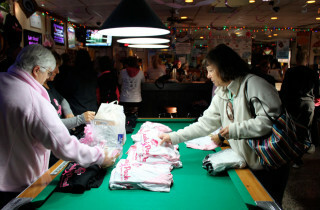 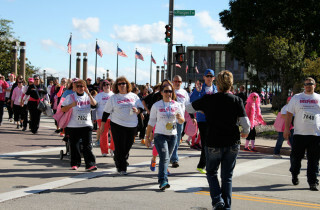 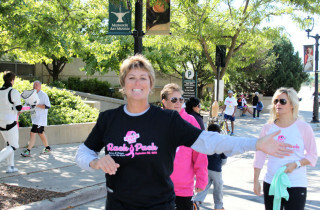 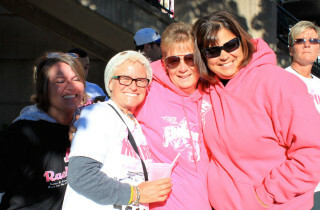 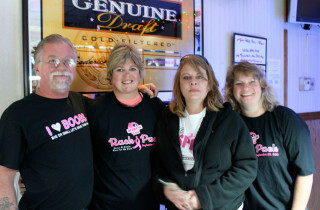 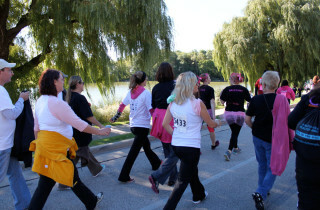 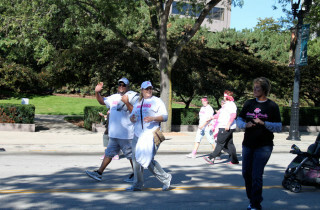 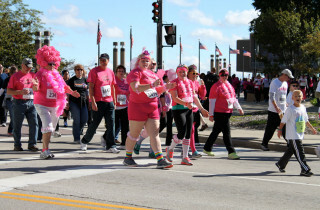 Join Kip’s in the Susan G Komen Race for a Cure!